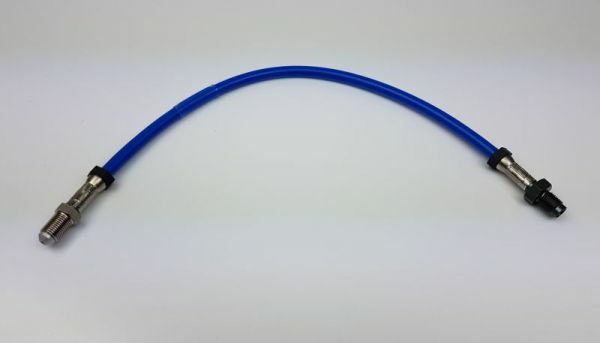 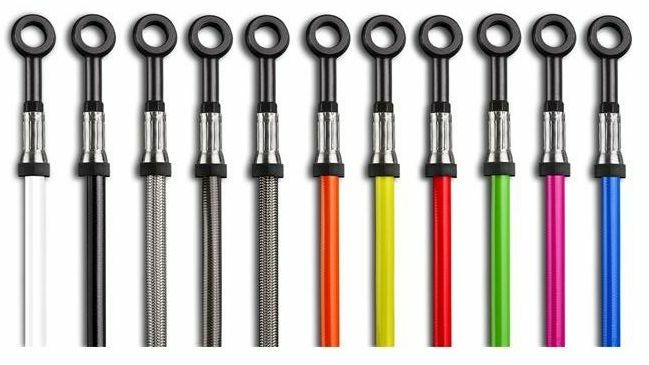 Tills - 4 x Steel Braided Brake Lines complete Sets for K75 - K100 2 Valves - NO ABS ! 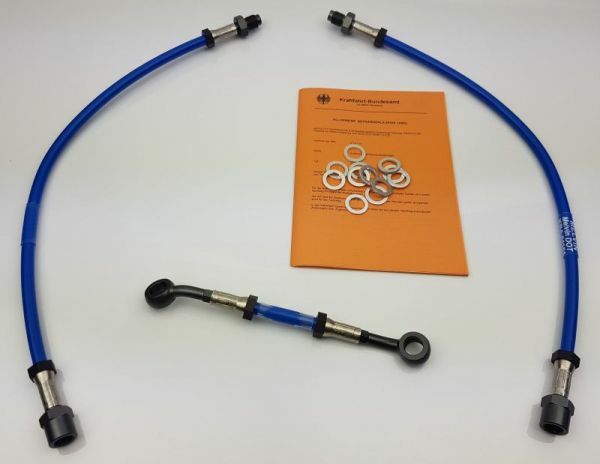 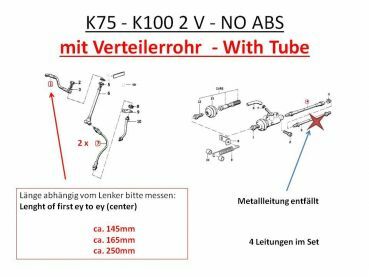 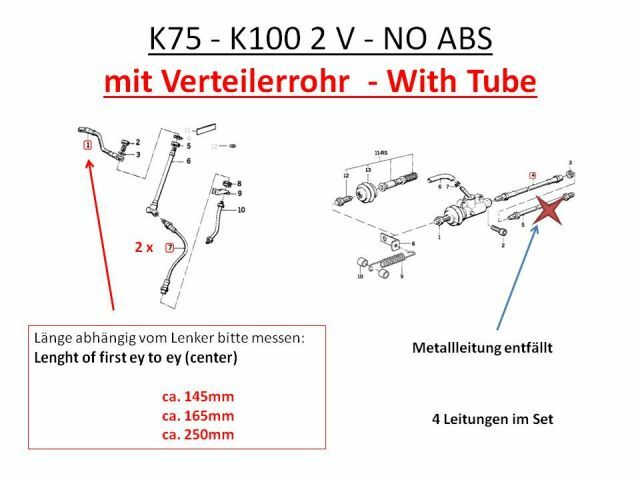 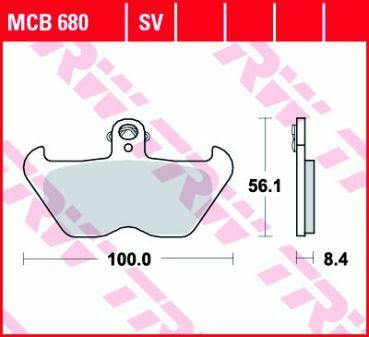 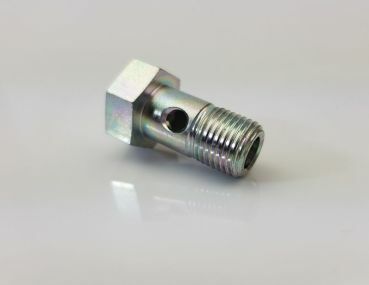 Main page » Brakes » 4 x Steel Braided Brake Lines complete Sets for K75 - K100 2 Valves - NO ABS ! 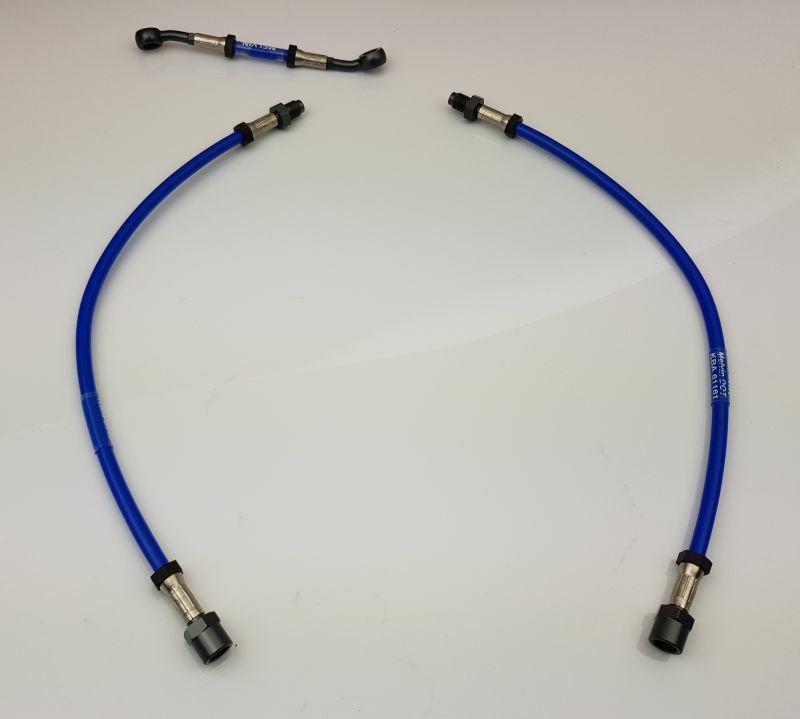 4 x Steel Braided Brake Lines complete Sets for K75 - K100 2 Valves - NO ABS !